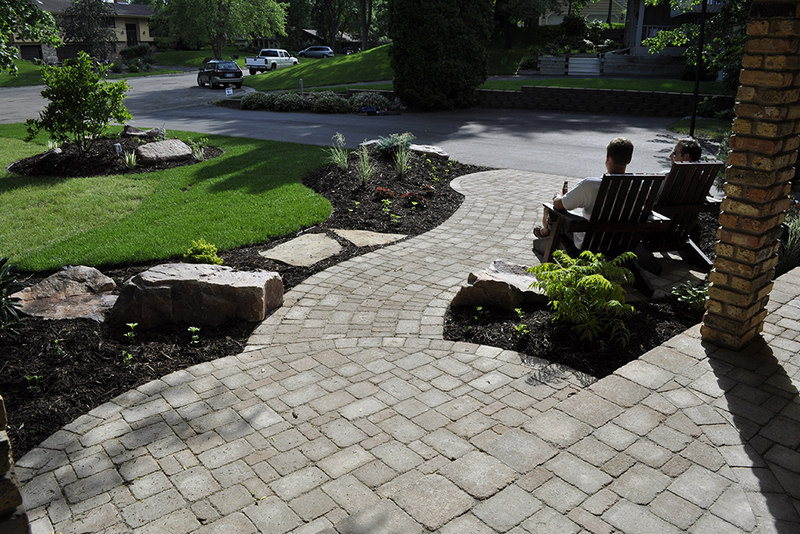 The Magnolia team does one thing better than any other landscaping company in Eden Prairie, they listen. 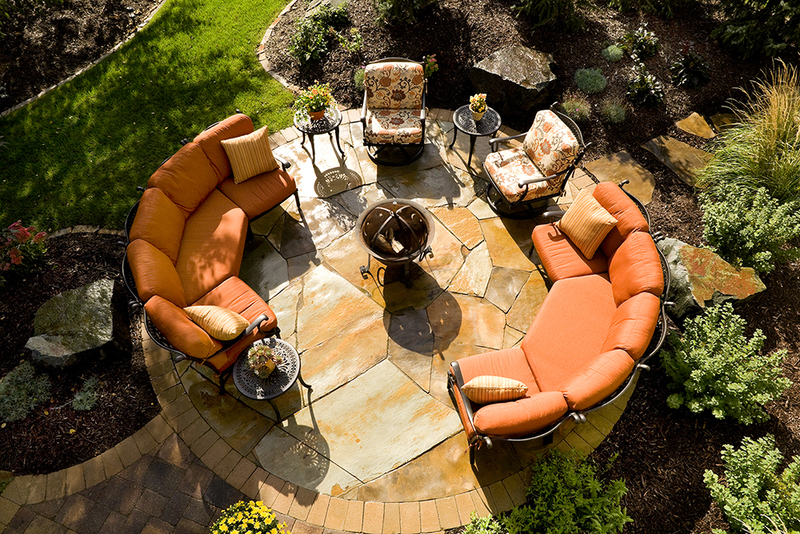 They listen and understand your lifestyle and capture the essence of your vision for your outdoor space and leverage over 100 years of combined landscaping experience to deliver you the perfect outdoor space. 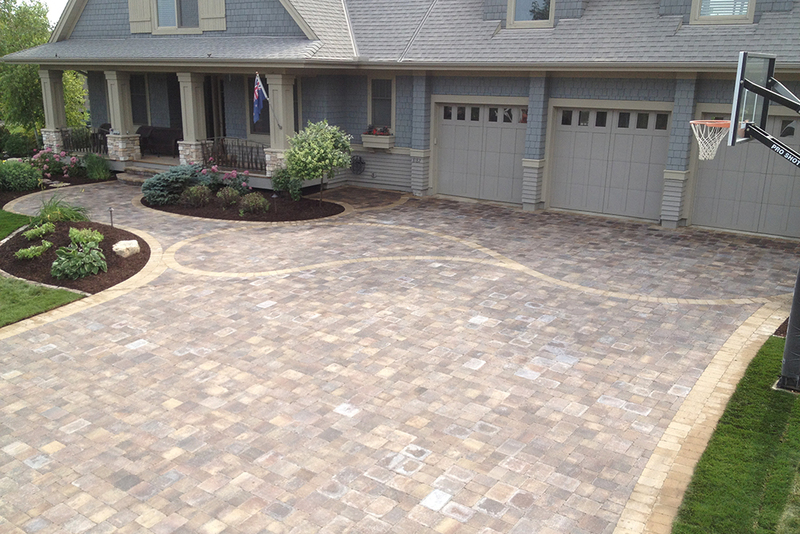 In the Eden Prairie area we have worked with dozens of clients to transform builder basic backyards and front entries into beautifully landscaped retreats with artfully laid out plantings, paver patios, fire pits, natural stone retaining walls, walkways and landscape lighting. 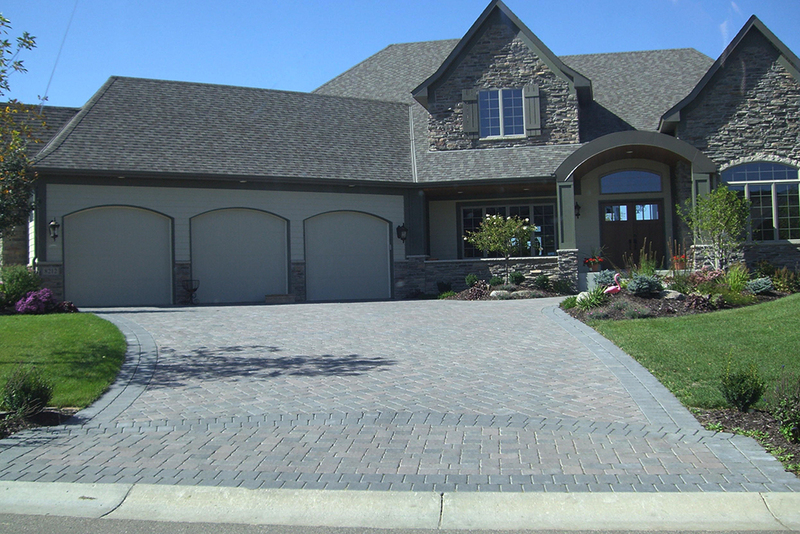 This partnership with our clients, like you, has helped make us a Best of houzz service provider in the Eden Prairie area in 2014, 2015, 2016, 2017 & 2018. Summer’s in Minnesota are short. Let’s connect today with a free consultation to inspire your life.